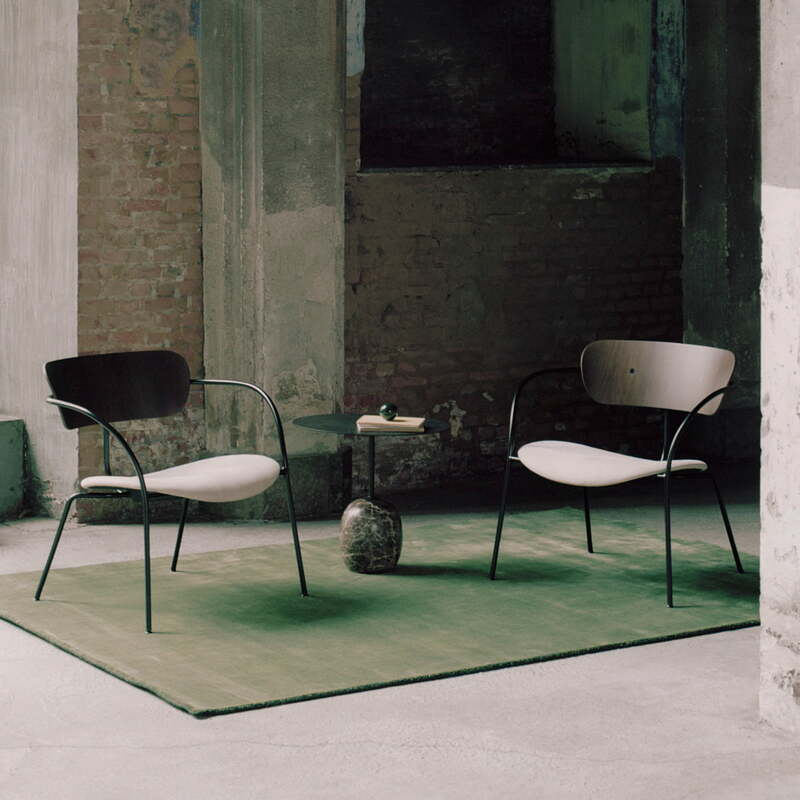 The Pavilion Loungechair by &tradition is a design by the designer duo Andersen & Voll. 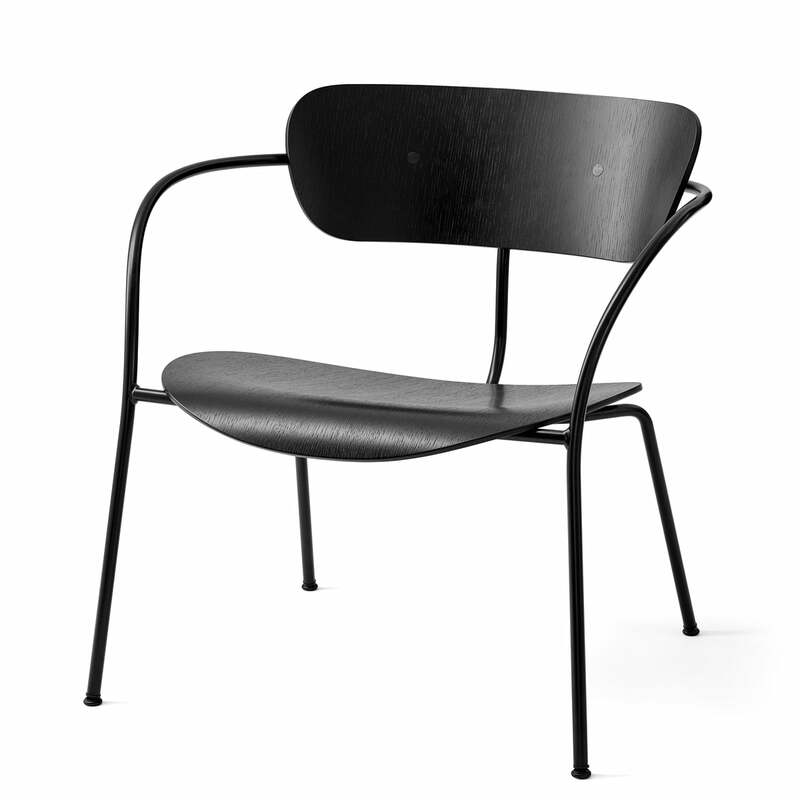 Its frame made of hidden steel tubes almost looks like a rope that extends from the ergonomically shaped seat to the curved backrest and simultaneously shapes the armrests and legs. The surfaces are made of veneer wood or leather, have wide dimensions and rounded edges, which ensure a high seating comfort. With its airy, light appearance, the Pavilion is not a typical lounge chair with lavish upholstery, but convinces with elegance and a graceful appearance that stylishly enhances every living ambience. Integrated into an existing seating corner or placed alone as a highlight in the living room, the Pavilion Lounge Chair by &tradition invites you to linger and impresses with aesthetics and quality. The Pavilion Loungechair by &tradition is a design by the designer duo Andersen & Voll. 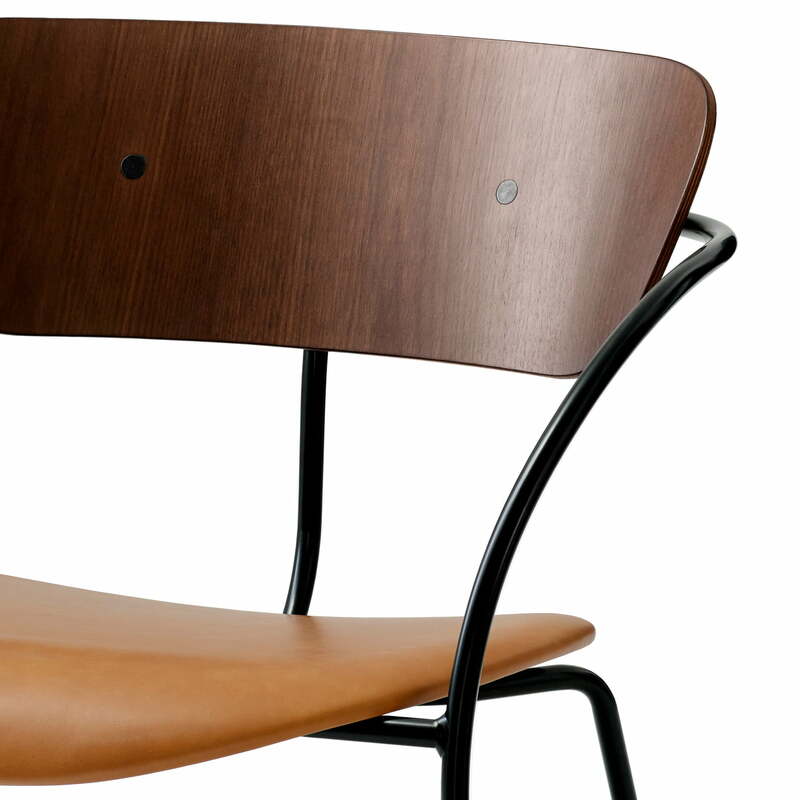 While its frame consists of slender steel tubes, the seat and backrest are made of wood veneer in a wide, ergonomic shape. The Pavilion Loungechair by &tradition is available with different covers and wood types. The combination of different variants can be arranged excellently in a seating corner. 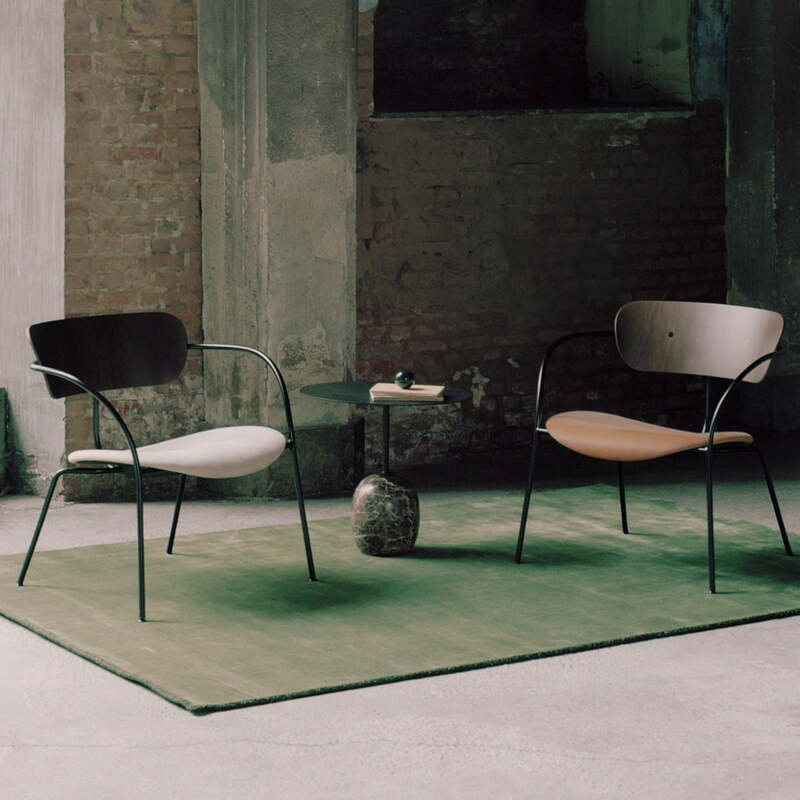 The Pavilion Loungechair by &tradition is available in different wood and upholstery variants, which can also be combined excellently with each other.